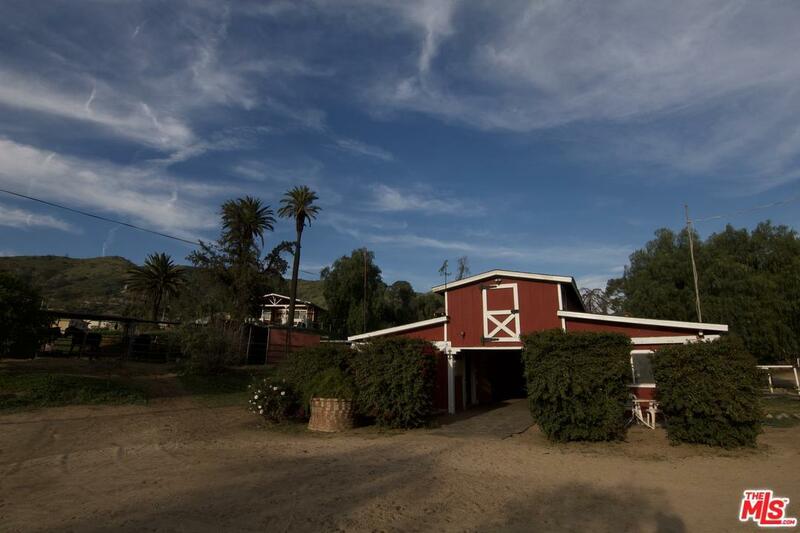 Nestled in the foothills of La Tuna Canyon, this idyllic equestrian property encompasses 360 degree mountain / valley views with amazing sunsets. 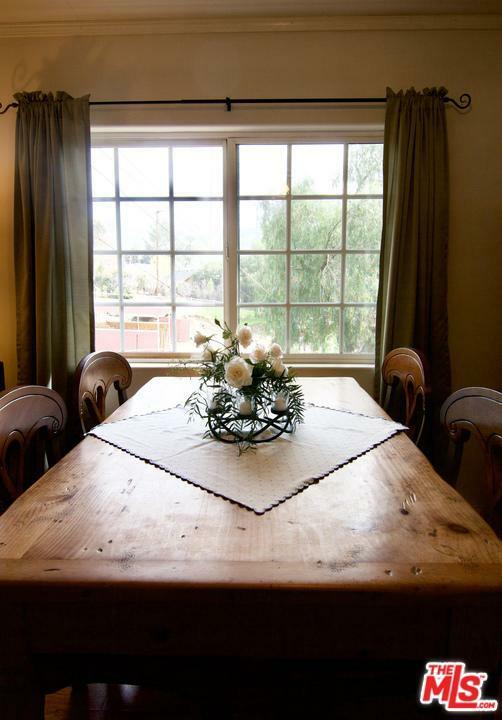 This well-kept 3 bed / 2 bath ranch house is sited on a gentle knoll overlooking equestrian facilities. 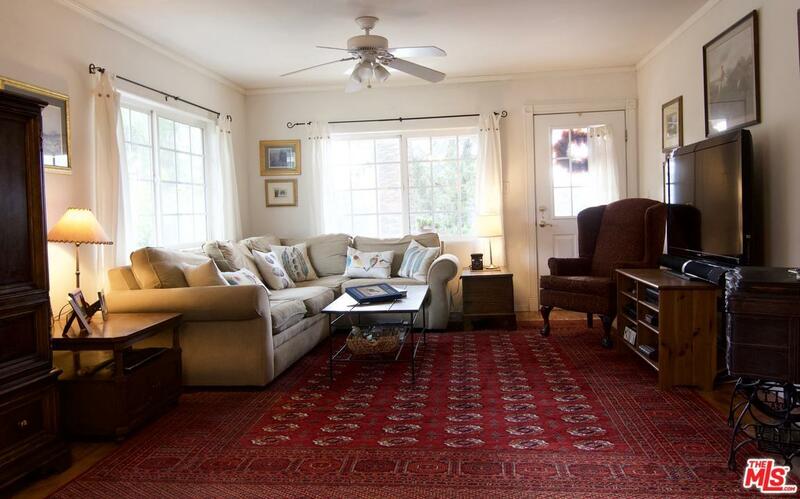 Abundant parking with multiple access points sits on a large corner lot & is just under 3 acres. 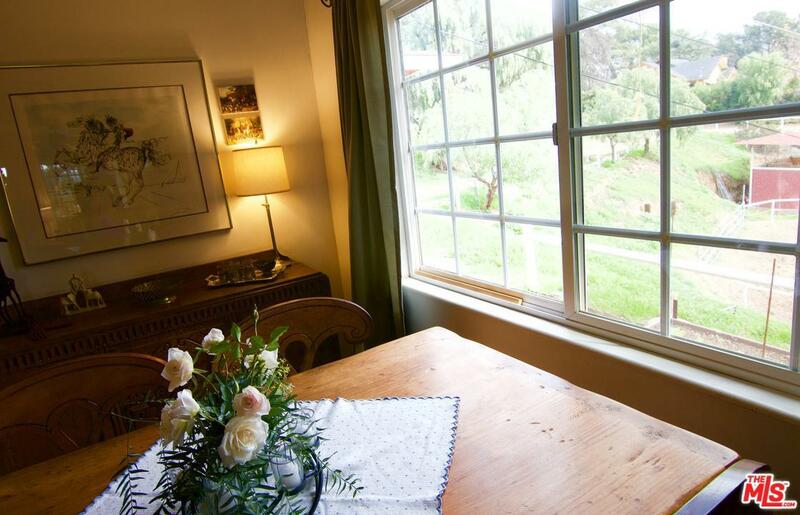 City-close & a 10 minute trip to Burbank airport, this excellent Country Lifestyle can't be beat! Bridle path, wooded trails & hiking are right outside your door - direct access. Breezeway barn has 16 stalls with in & outs, additional 14 large, covered pipe corrals. Total count of 30 horse stalls which generate monthly income. Horse facilities include a large 180' x 85' lighted arena with sprinklers, round pen, turn-out, wash-rack, tack & feed rooms. Barn has a bathroom with shower & a 2-room caretaker quarters located above the barn. This equestrian oasis is zoned LAA2 which offers numerous possibilities. Easy access to 210, 5 & 170 freeways. Listing provided courtesy of Melodie Hart DRE#01482039 of Compass.